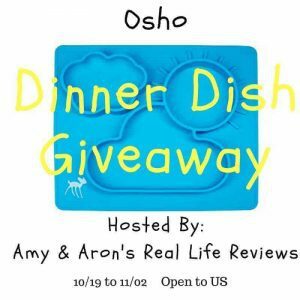 Welcome to the Dinner Dish Placemat Giveaway! Check out this review for the Dinner Dish for Babies. 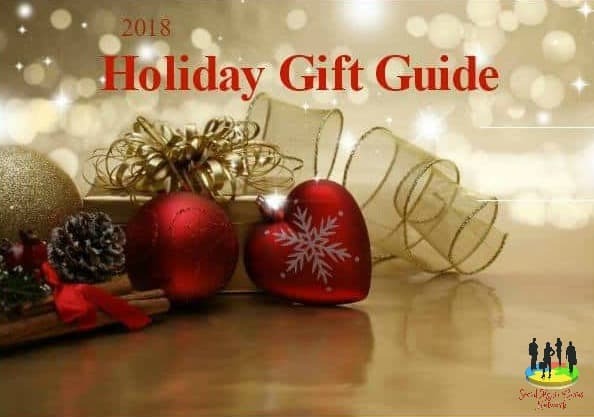 There are daily bonus entries so please check back tomorrow. Share it with your family and friends, they’ll want to enter to win too! !